Charm bracelets are more popular than ever. These customizable pieces of jewelry are a wonderful way for the wearer to express themselves and show their personality. But buying or making the intricate silver charms can be costly. 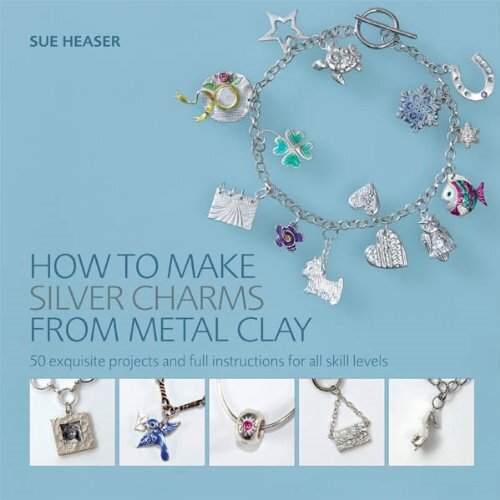 This inspirational book is sure to be a favorite among hobbyists and jewelry makers who are looking for new ways to expand their craft. Includes more than 400 full-color illustrations.